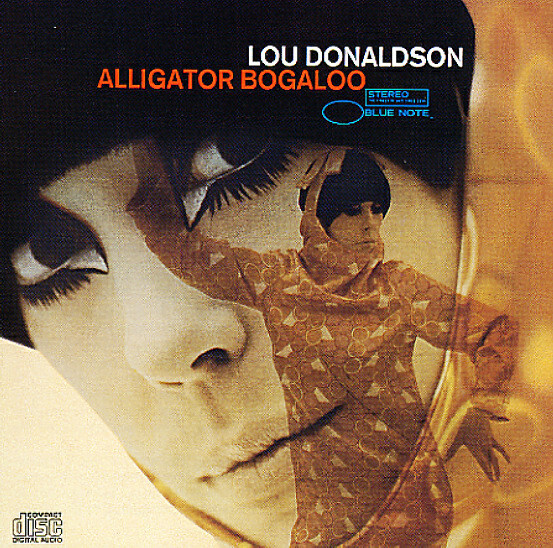 Excellent funky work from Lou Donaldson – and a groundbreaking record that was the first to feature him playing on Blue Note with drummer Idris Muhammad – who is listed on the session under his birth name, Leo Morris! Muhammad gives the album that crackling funky bottom sound that instantly defined Lou's later years at Blue Note – a hard and heavy approach to soul jazz that's had incredible repercussions in the world of hip hop, as well as soul and funk. The rest of the group features soul jazz burners Lonnie Smith on organ, Melvin Lastie on trumpet, and George Benson on guitar – and the album includes the highly successful "Alligator Boogaloo", plus hard groovers "The Thang", "Aw Shucks! ", and "One Cylinder". © 1996-2019, Dusty Groove, Inc.